An escalation of anti-media sentiment has experts and media freedom advocates worried, with incidences of verbal and physical intimidation meted out to journalists by politicians and the public being a common occurrence. 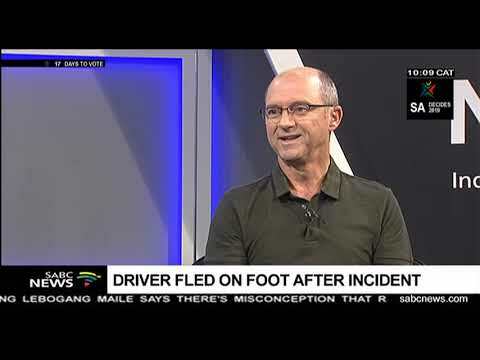 The verbal lashing of journalist Samkele Maseko on television by ANC deputy-general secretary Jesse Duarte on Tuesday is one of several recent incidents. 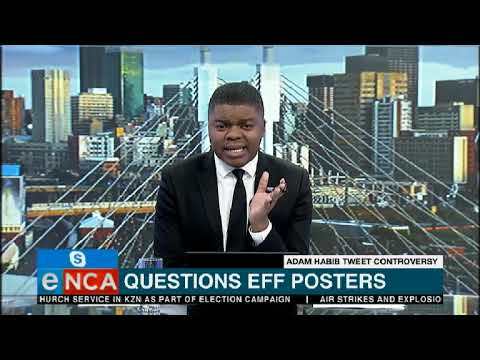 Examples include the abuse heaped on journalists reporting negatively or critically of the Economic Freedom Fighters, and those who worked for now defunct New Age and Afro World View, previously owned by the Gupta family. 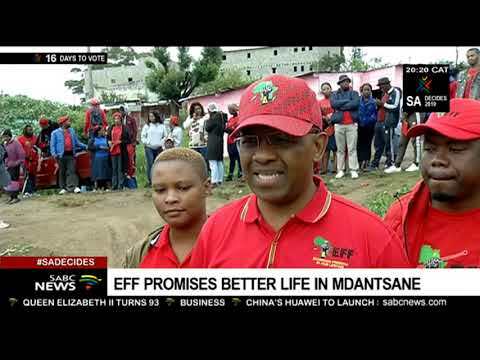 The Electoral Commission of South Africa (IEC) is set to determine if EFF leader Julius Malema should be held liable for electoral misconduct and putting the life of journalist Karima Brown in danger. 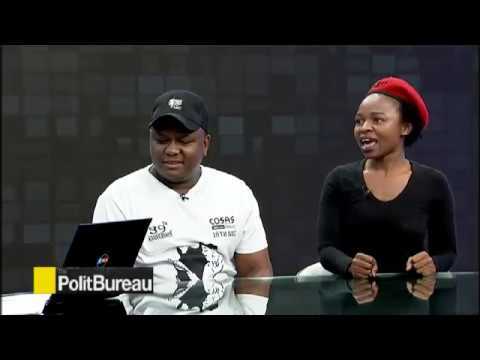 The journalist complained to the electoral body after she was subjected to vitriolic verbal attacks and threats after Malema tweeted a screenshot with her number and called her an “ANC operative”, who was “not a real journalist”. The IEC’s electoral offences department has reportedly received submissions from Malema after Brown filed a complaint of intimidation and violence, as well as enabling the abuse she has endured. 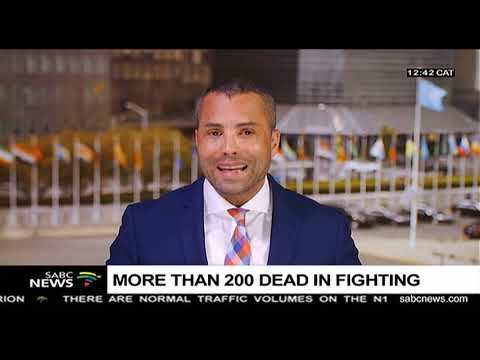 Ofentse Setimo, an SABC television journalist based in Pretoria, has experienced similar attacks. Recently he and a camera man were roughed up by a group of community members, led by an ANC ward councillor, in Lotus Gardens, west of Pretoria. They were in the area to interview MMC for roads and transport infrastructure Lynn Senkubuge regarding service delivery protests in Soshanguve. “We were in the middle of the interview when a group of people accused me of being a DA journalist. I was roughed up before we were able to get away. It was not the first time.